Arrive in New Delhi Airport. Meet our Representative. 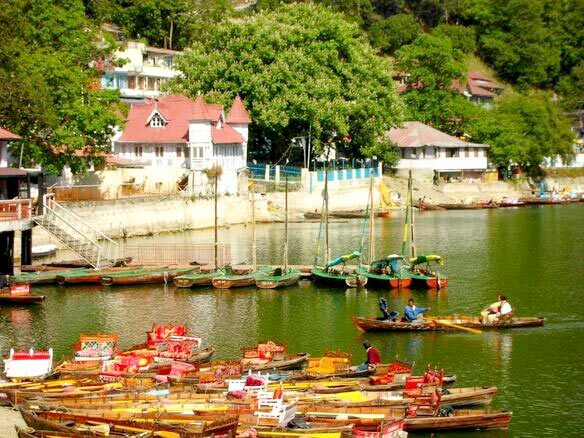 Transfer to the hotel & after refreshment enjoy a sightseeing. Visit Indira Gandhi memorial, Trimurti Bhawan, Shakti Sthal, Veer Bhumi, Parliament House, India Gate, Red Fort. (Depend On Time) Stay overnight in the hotel. Morning after B/F visit proceed to Mathura. On arrival visit Birth Place of Lord Krishna. After darshan depart to Virndavan. On arrival in Virandavan see Banke Bihari Temple,Iscon Temple and Other Temple. Then depart to Agra. Stay overnight in the hotel in Agra. Early morning visit Taj Mahal at Sunrise. Then drive back to hotel. After breakfast visit Agra Fort. Evening depart to Railway Station to board Varanasi. Overnight Journey. Morning arrive in Varansi as per Railway Schedule. Transfer to Hotel. After refreshment transfer to SARNATH (Sarnath is that place where Buddha delivered his first sermon). 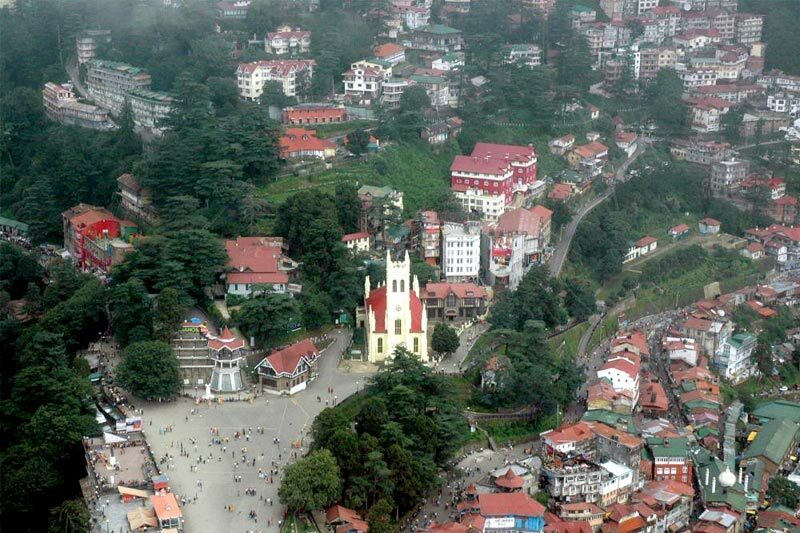 See Ashoka Piller,Dharmarajika Stupa and Mulag andhakuti Temple. Overnight stay in Varansari. Early Morning proceed to Bodhgaya.On arrival in Bodhgaya check into hotel. After some time visit sightseeing Mahabodhi TempleGreat Buddha Statue,Niranjana River,Sujata Temple. Also visit other Buddhist Temple. 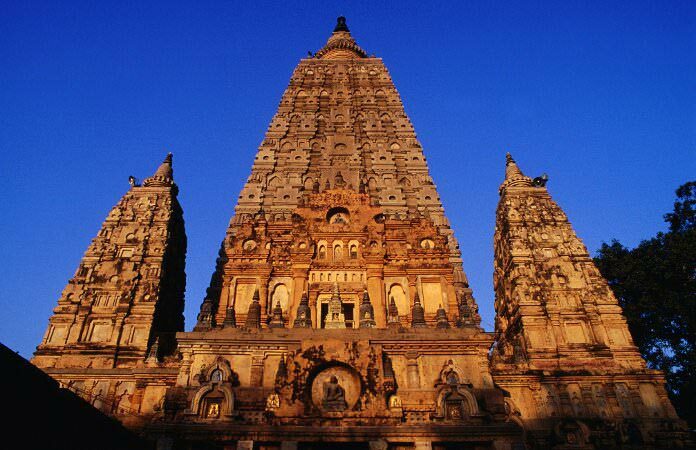 Bodhgaya is one of the most important Buddhist Pilgrimage Centre in the world. 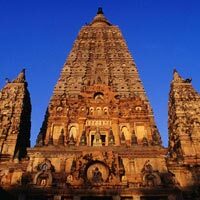 Overnight stay in Bodhgaya. Early morning drive to Kushinagar. On arrival check in hotel.Kushinagar is the place where lord Buddha uttered his last words “Behold now,brethren,I exhort you,saying decay is inherent in all components things.Work out your salvation with diligence” and left to the heven. Overnight stay in Kushinagar. Morning after B/F proceed to sightseeing. 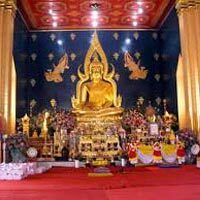 Visit Mahaparinirvana Temple,Rambhar Stupa and other various stupa. Afternoon drive to Lumini. It is 5 hrs journey stop at INDIA/NEPAL border for VISA/Immigration formalities. On arrival in Lumbini check into hotel. Overnight stay in Lumbini. Morning after B/F visit Birth Place of Lord Buddha. Afternoon drive to Sravasti. On arrival check into hotel. 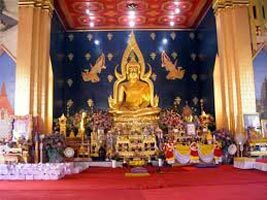 Sravast is the Place of the ancient kingdom of Kosala Capital.It is sacred to Buddhist because it is here that Lord Buddha performed the Tirthika. Overnight stay in Sravast. Morning after B/F visit Sravasti. 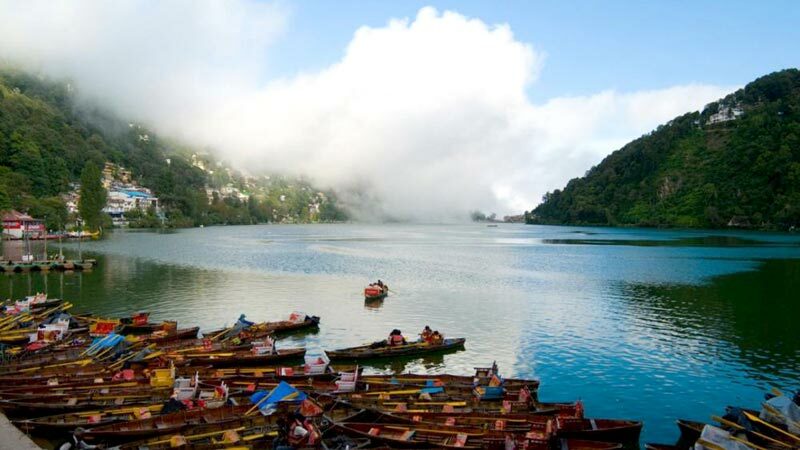 Where Buddha spent his 24 monsoons,visit Jetavana and Ananda Bodhi Tree. After sightseeing drive to Lucknow. On arrival in Lucknow transfer to Railway Station for Delhi. Overnight journey. On arrival in Delhi railway station check into hotel. 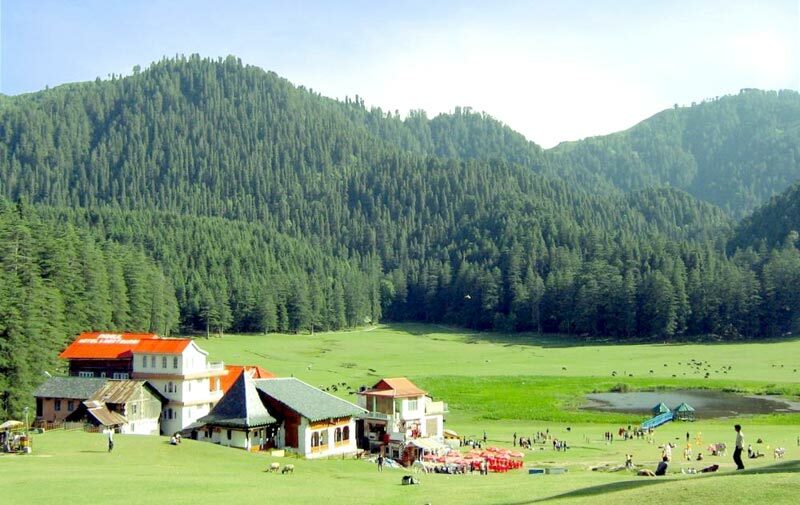 After refreshment visit local sightseeing see India Gate,Kutub Minar,Birla Temple,Birla House,Lotus Temple. Evening drive to Airport to board Flight for onward journey. Tours end with sweet memories. 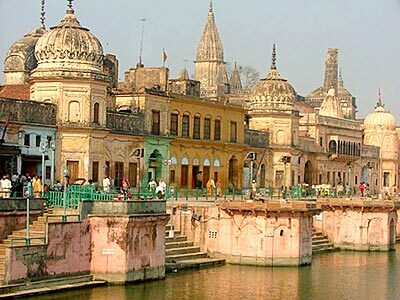 Kashi - Gaya - Prayag - Ayodhya (tristhali..